Bevat cognacs allen ouder dan 1930, zeer exclusief. Dipping into the ancient Paradis vault under our Chateau, our fifth Master Blender, Jean-Marc Olivier, celebrated the turn of the Millennium by creating a fusion of historic and peerless vintages spanning generations of tradition. L'Esprit contains no cognacs younger than 1930, with many significantly older, from our famous Paradise cellar where we stock cognacs dating back to when Napoleon came to power after the French Revolution. 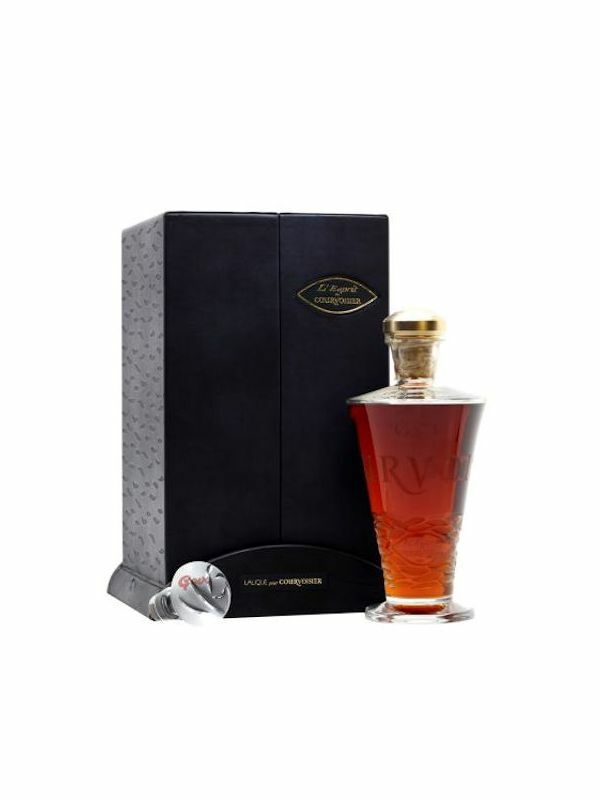 As befits a cognac of such rarity, we housed it in hand cut, individually numbered Lalique crystal decanters.